Please join OWA in partnership with McCarthy San Francisco for a panel discussion on risk management in design. The panel consists of a contractor, an owner and a designer. What are the realities of design risk in today's industry? What are the best practices in managing those risks? On the occasion of her 101st birthday on December 15, the California Museum in Sacramento is showing an exhibition on Ray Eames nee Kaiser, a native of Sacramento. Don’t miss to see the innovative and stimulating work of Ray Eames who is often overlooked when exhibited with her husband Charles Eames. It includes her rarely shown early work of paintings and examples of her own designs of her wardrobe and shoes. Although the exhibit on her daughter’s and granddaughter’s art work ended on December 1, the Ray Eames exhibit will be shown until February 23, 2014 and there will be a birthday celebration and workshop on Saturday, December 14 from 11 a.m. to 1 p.m. The Museum’s hours and admission prices are here. Visiting the California Museum will also offer a chance to see the permanent exhibit of California’s Remarkable Women. This show was initiated by former First Lady Maria Shriver and presents outstanding women from various fields such as space, science, arts, business, and community leadership. 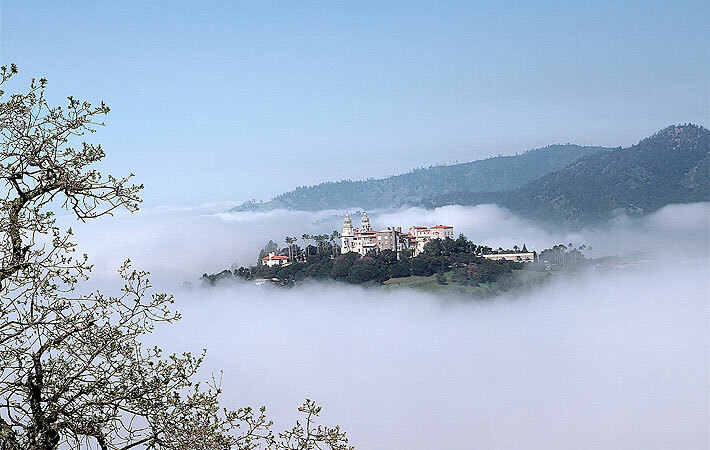 Of course, Julia Morgan is presented but in a somewhat separate spot and not in visual proximity of the model of Hearst Castle which Morgan and William Randolph Hearst commissioned from Julian C. Mesic. The first woman ever to be awarded the AIA Gold Medal, Julia Morgan’s posthumous selection honors an architect that designed buildings prolifically and fearlessly in a rich and deeply realized array of styles. The OWA Book Circle met on November 7th at the office of Susan Aitken, Hamilton + Aitken Architects. 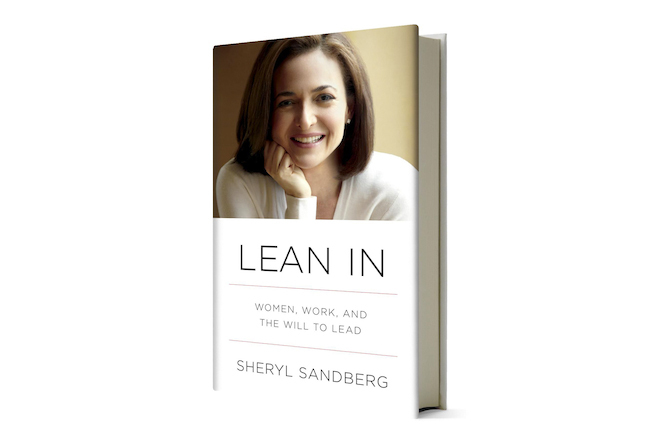 In the past we met at Wendy Bertrand’s home but wanted try out a new platform for the November reading of Lean In: Women Work and the Will to Lead by Sheryl Sandberg. We felt this book would be applicable to women and men in all stages in their careers and decided to extend the invitation outside of the immediate circle membership. We posted the event on the AIA SF and AIA East Bay websites, send invitations through word of mouth and social media and had 40 people sign up. We had a great turn out of 25 to the actual event. Christina Townsend, OWA Member and Associate at Hamilton + Aitken, facilitated the discussion by summarizing a few topics selected from various chapters she felt would speak to a wide audience. The women who came expressed their opinions on the book, shared stories from their lives, and gave words of encouragement for those who were struggling with issues they had faced in their careers. Overall, the book circle members were impressed with the sincere open conversation since it was the first time we opened the discussion to non-members. The event also provided a platform for networking and support and highlighted the OWADP for attendees who were unaware that OWA existed. We are planning to meet again in late January or early February of 2014. Because of the success of this event and publicity for OWA, we will open up the next reading to all members and non-OWA members and discuss the book in a similar fashion. Please email Christina Townsend if you would like to be included in the Women in Green discussion email list and we’ll keep you updated on the date and time selected. 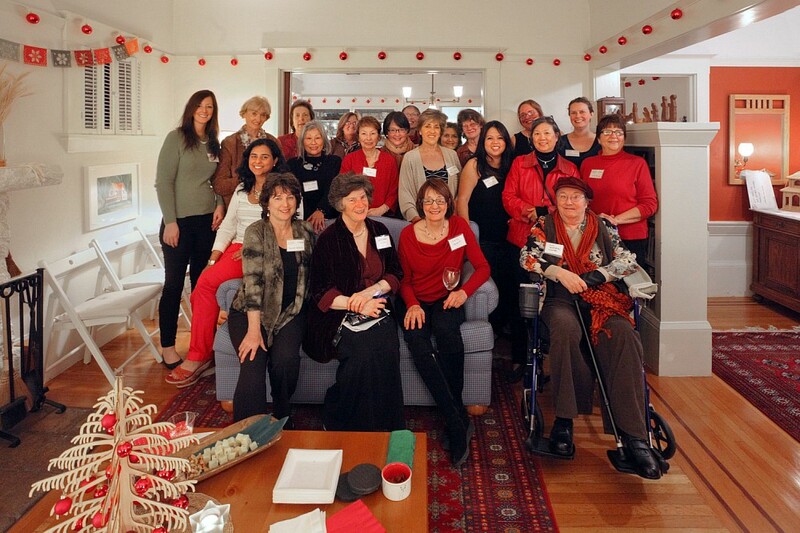 On behalf of the steering committee, we you to attend the OWA+DP Holiday Benefit Party. Refreshments will be provided by Cottonwood Catering. Bring a guest. Judy Rowe will be our hostess. Similar to previous holiday seasons, OWA will support Hamilton Family Center. The Hamilton Family Center is a San Francisco-based organization focused on returning families to independent living and assisting families and individuals in maintaining their housing. This year, the Center is promoting the purchase of a gift card for a family outing as a donation to the Hamilton House Family Center. Team up to buy gift cards for Sponser an Experience that the parents and children can use- something that a family or 2 families can do together- like Yerba Buena ice skating or Movie tickets (Cinemax) or Zoo passes or Exploratorium passes. Hamilton House wants to collect the donated passes and then hold a raffle for the families. Members who can purchase the gift cards should bring them to the party. The gift card is the gift- no additional gifts are requested. Members who do not have the opportunity to purchase gift cards in advance, bring a check to the party made out to OWA . 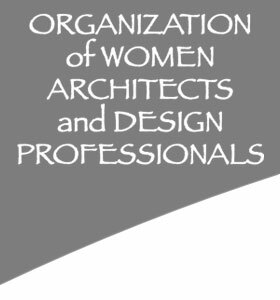 Members who cannot attend the party, but want to contribute: Send a check to Susan Aitken, Hamilton Aitken Architects, made out to OWA by Dec 7 with a note indicating the intent is to donate to the charity. OWA will purchase gift cards with the funds raised. Email Rachel or Esin, if you have questions. The host's address will be provided after registration. We hope that you will join us. Happy holidays! 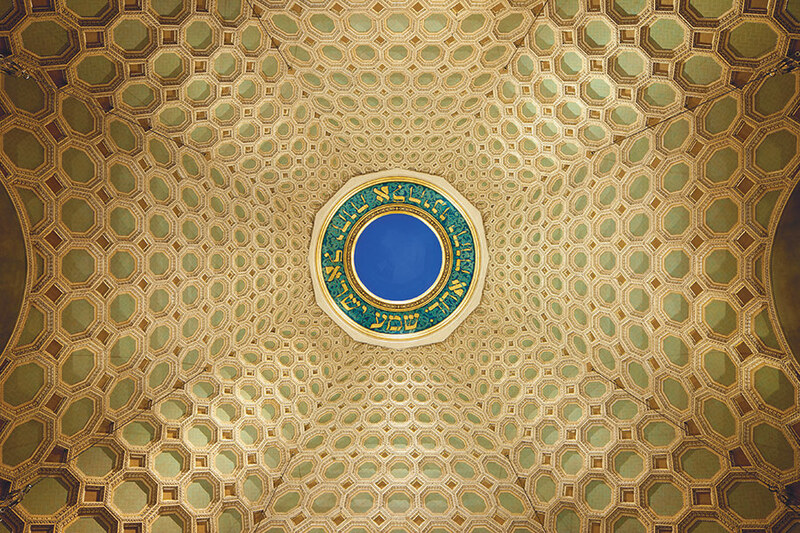 Read about Brenda Levin and her restoration of the Wilshire Boulevard Temple in LA in this month's Architects' Newspaper here.